Sometimes referred to as a partial crown, dental onlay restoration is a conservative approach to repair dental problems when large areas of a tooth are affected, decayed, or unstable. The results are natural, robust, and long lasting! When considerable damage occurs to a tooth through decay, dental onlay restoration is a great option for a tooth that is too impaired to hold a filling, but there is sufficient tooth structure where a crown or extraction is not necessary. Barron Family Dental does its best to keep your natural teeth as long as possible! Different than a filling, onlay restoration is made with natural-looking material but provides the robust protection necessary for the tooth. An onlay is used to protect more than the inside of a tooth, like a filling or an inlay, it also covers a greater surface of a tooth to protect it from further decay. Unlike a crown where the majority of the tooth must be removed, onlay restoration does not require this approach. Onlay restoration is similar to the inlay restoration process. At Barron Family Dental, two dental appointments are usually required for dental onlay restoration. At the first appointment, Dr. Barron will assess the tooth and review your patient history and any changes in medications. The tooth will be numbed with an anesthetic and any disease or decay thoroughly and carefully removed. It’s important an onlay is precisely made to provide coverage of the tooth while allowing it to look and feel natural. An impression or mold of the tooth is made that will be used to fabricate an onlay out of resin or porcelain. At this first appointment, the mold is also used to create a temporary filling for the tooth. At the second dental appointment, the temporary dental onlay is removed and the custom dental onlay put in place. The dentist will carefully place the onlay and securely bond it in place. Some adjustment may need to be made to the onlay to ensure a good bite and connection with other teeth. Dental onlay restoration is a good option for teeth that have considerable decay, but there exist other healthy parts of the teeth. 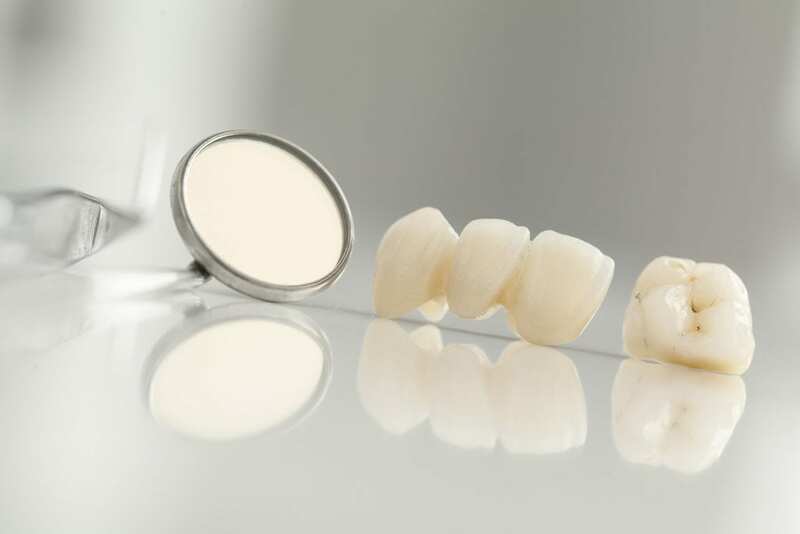 Onlays are custom made to create the exact, natural contours of the tooth, so the tooth appears to be restored to its natural shape, color, functionality, and appearance. Onlays are durable and resistant to chipping. By choosing an onlay, instead of a crown, patients can keep the majority of the natural tooth intact and in use! The Barron Family Dental team understand the concerns of patients who are experiencing extensive decay in a tooth. 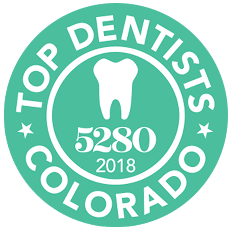 We are experts in both onlay and inlay restoration procedures, along with a wide number of other dental services, and can help patients feel and look better with high-quality oral health improvements.